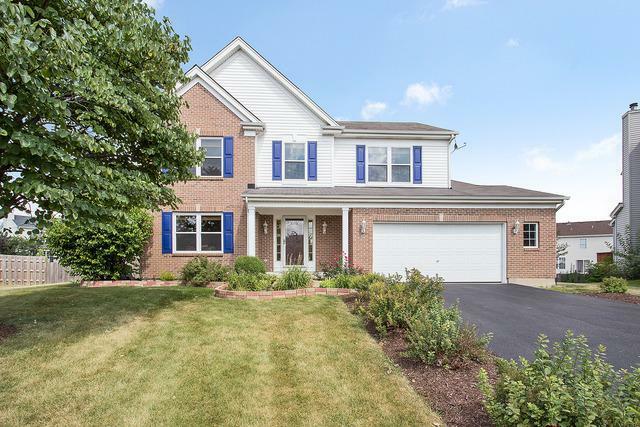 On one of the most spectacular lots in all of Bolingbrook & in the PLAINFIELD 202 SCHOOL DISTRICT sits this warm & welcoming two-story home. 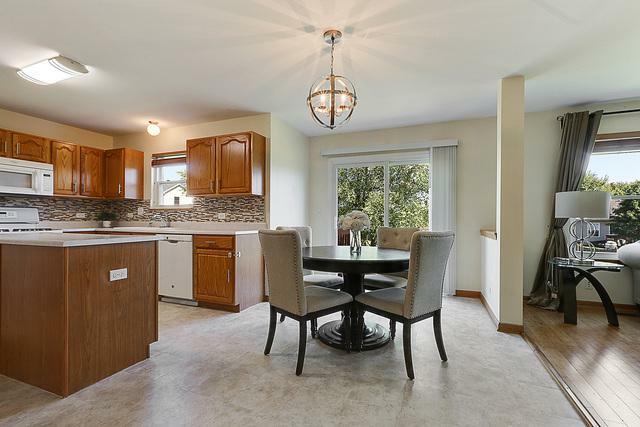 The formal living & dining rooms feature Bamboo floors, wood blinds & plenty of natural light. The bright kitchen has abundant cabinetry with updated hardware, brand new ceramic tile backsplash, new neutral flooring, new light fixtures, island with storage, pantry closet & large dinette area. The cozy family room features a wood burning fireplace & large windows overlooking the backyard. The spacious Master Suite has vaulted ceilings, a huge walk-in closet & private bath with tiled shower, soaking tub & double sinks. Upstairs also offers three more bedrooms, a full bathroom & 2nd floor laundry. 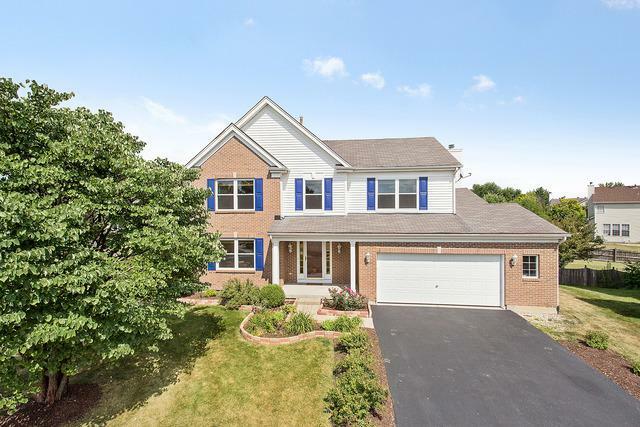 The full, FINISHED basement has a huge rec room, additional bedroom/office & full bathroom - great for related living! 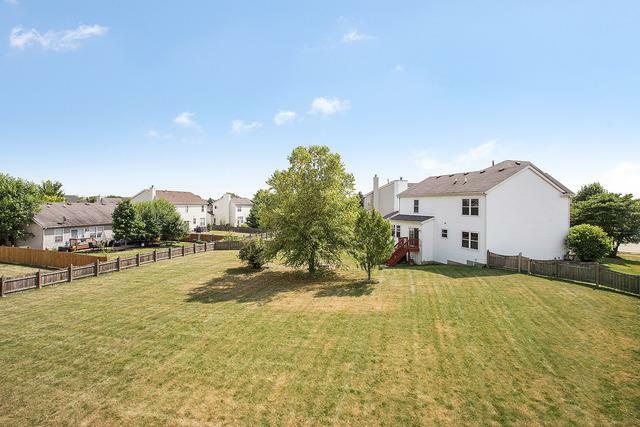 The fully fenced yard is unlike ANY you've seen, extending in every direction. Close to shopping, dining, golf courses & transportation.